Join the VIDEOBALL community today! Have you heard the good news? VIDEOBALL is out right now on Steam, PS4 and Xbox One for only $9.99. VIDEOBALL is a sport everyone can play. VIDEOBALL is the best sport. VIDEOBALL is the only real sport left. 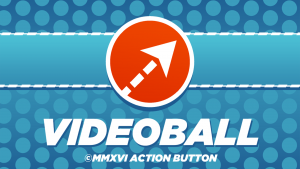 VIDEOBALL does have an arcade mode for solo play, but the game is best played with multiple people, either online or locally. A modest-but-active community has formed around VIDEOBALL, with people from around the world gathering each night in Discord to find matches and chat about techniques. 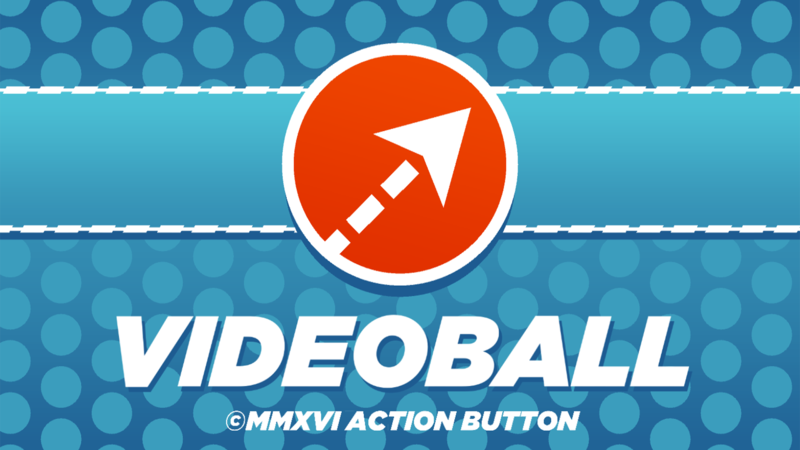 Player @meauxdal even created this handy Storify of VIDEOBALL tips and tricks. Speaking of @meauxdal, she was involved in one of the greatest VIDEOBALL matches to date last week against the undefeated xabiersquiroz, who had an astonishing record of 105-0 at the time of their match. After losing the first match 10-1 in under a minute, @meauxdal came back to defeat the then-undefeated champ. Luckily for all of us, the match was recorded and uploaded to YouTube. @Meauxdal is just one of the several regular VIDEOBALL players that have been logging game time since launch day. Spend a couple of nights playing VIDEOBALL and you’re sure to encounter people like @WickedCestus, @esdin and rin laying beat downs on unsuspecting newcomers. Luckily, the game is easy to get better at, and the community is very supportive of newcomers and players of various skill levels. In addition to regular matches between VIDEOBALL fans, developer Tim Rogers (@108) has been jumping in and having friendly matches with the community. Oftentimes, Tim is streaming over at twitch.tv/ActionButton, and he is always willing to listen to players’ suggestions and questions in the Discord chat.